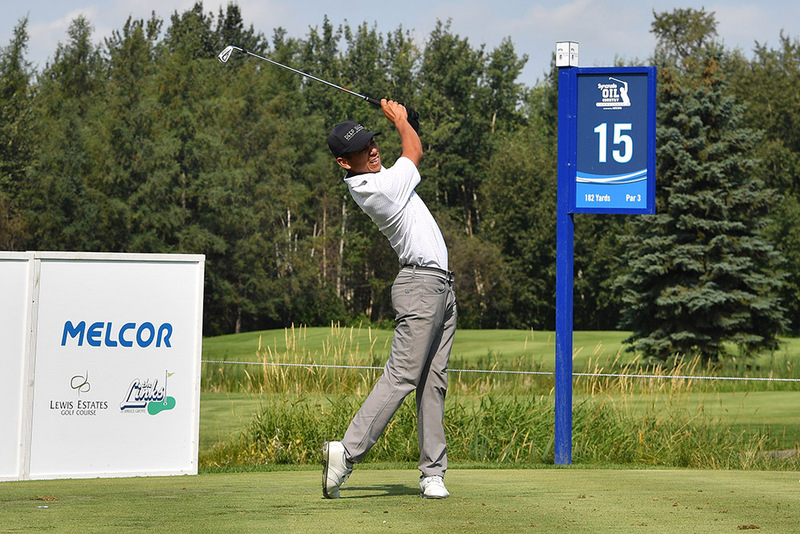 View photos from Round 1 of the Syncrude Oil Country Championship presented by Aecon. 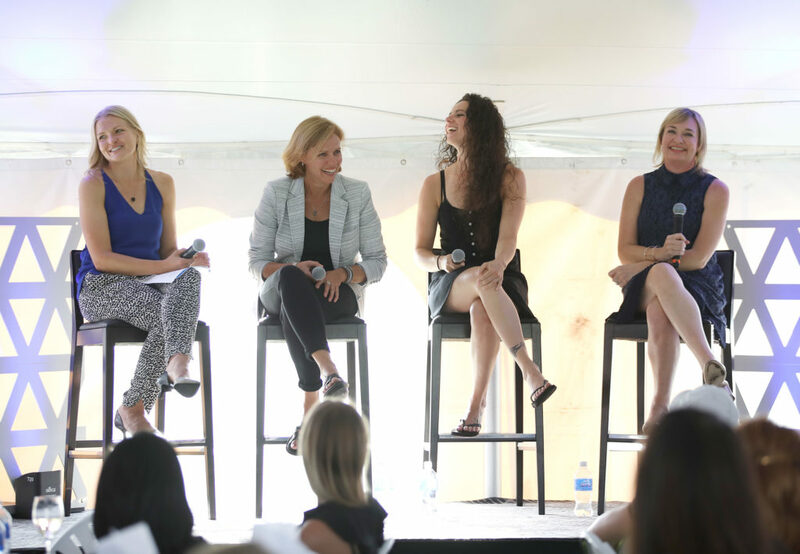 View photos from the ATB Financial An Evening FORE The Ladies event. The Celebrity Pro Am kicked off the Edmonton leg of the MacKenzie Tour - PGA TOUR Canada. 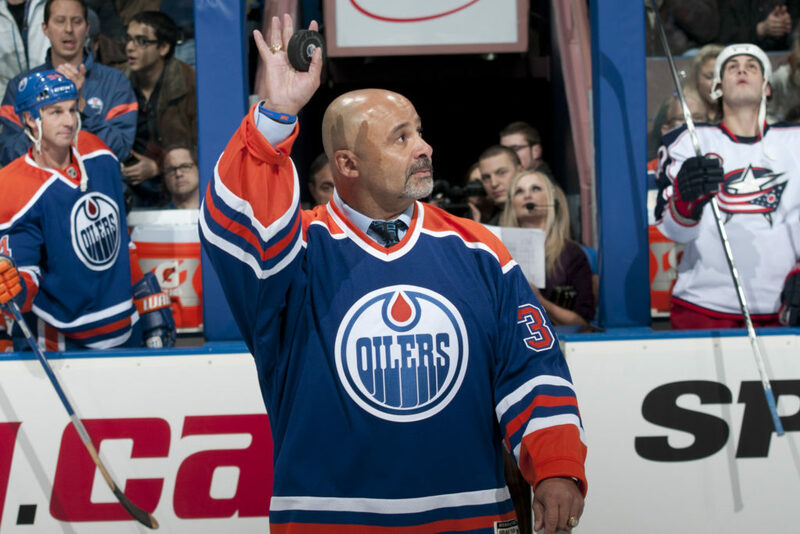 Watch as Oilers, alumni and other celebrities hit the links, all in support of the Glenrose Rehabilitation Hospital Foundation. 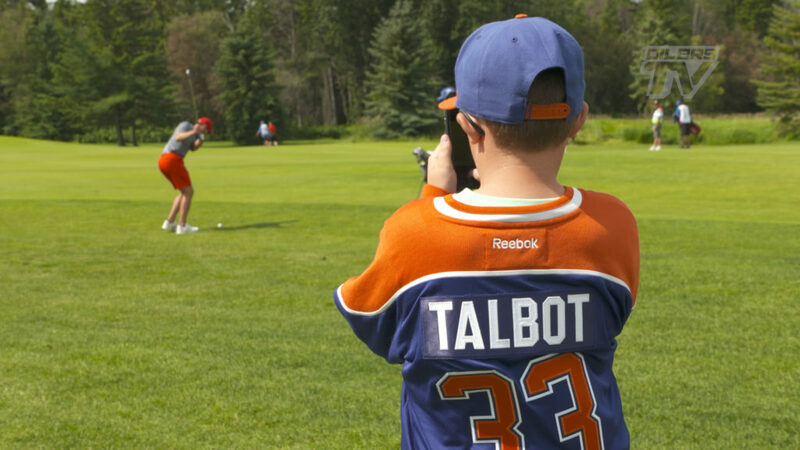 View photos from the Celebrity Pro-Am on July 31 at Syncrude Oil Country Championship presented by AECON. Get the facts on the six sponsor-exempt golfers at the Syncrude Oil Country Championship presented by AECON. © Copyright 2019 - Edmonton Championship | All Rights Reserved.